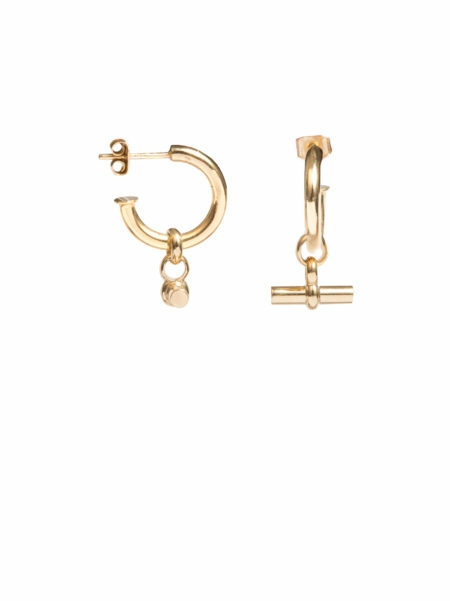 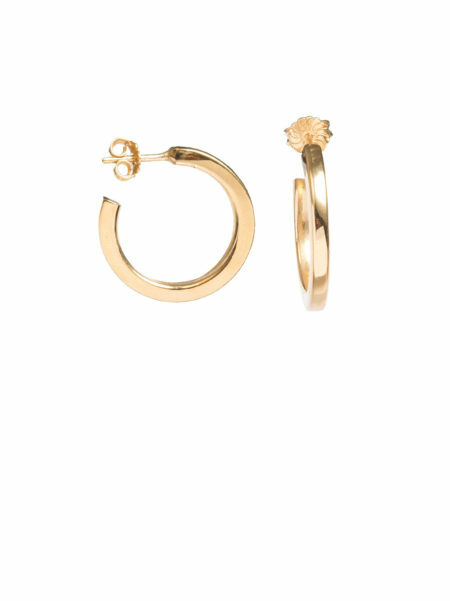 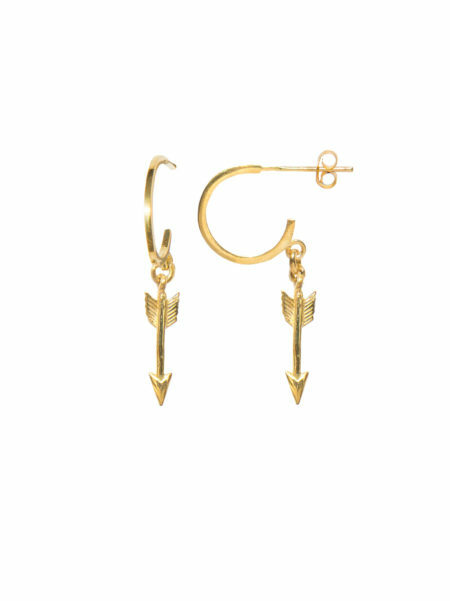 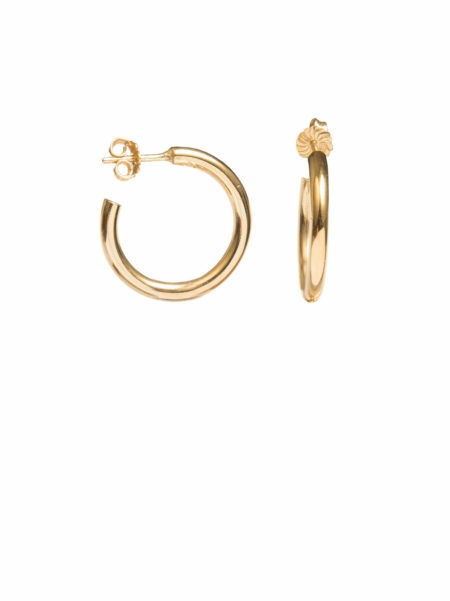 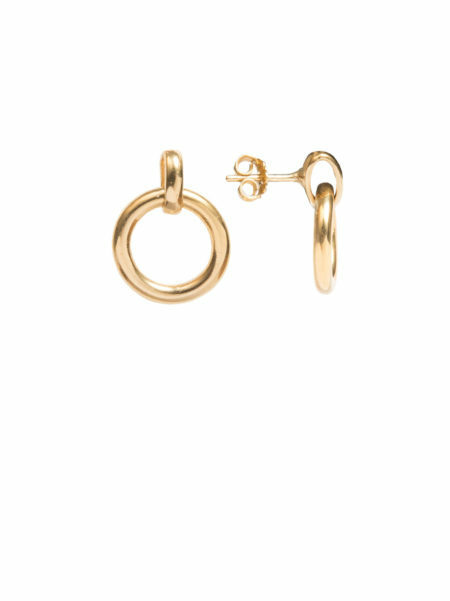 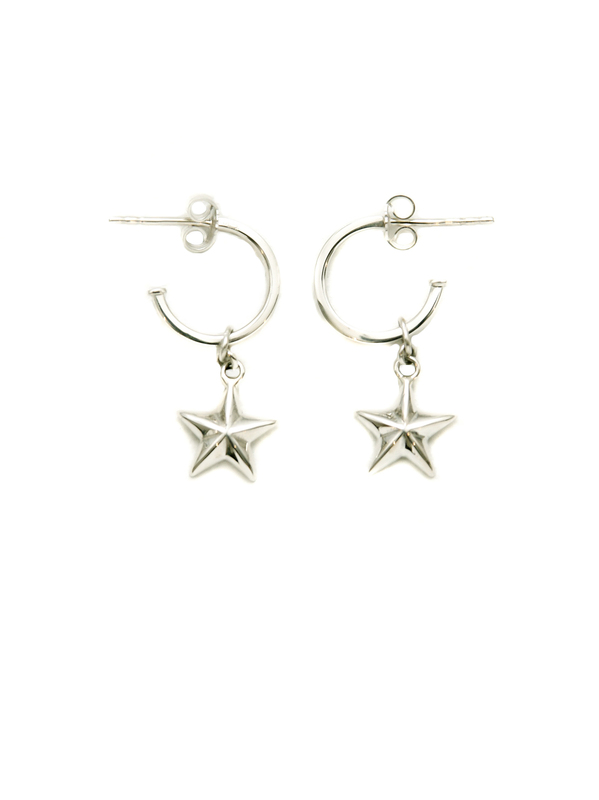 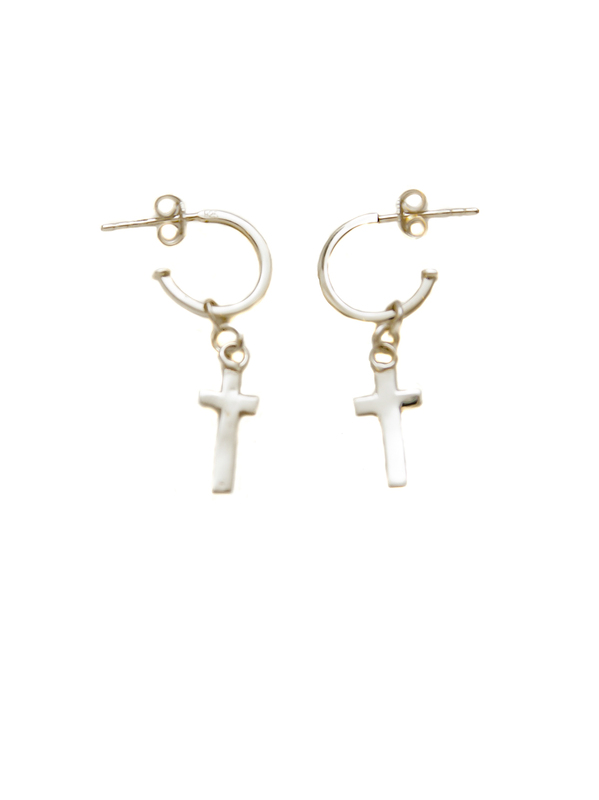 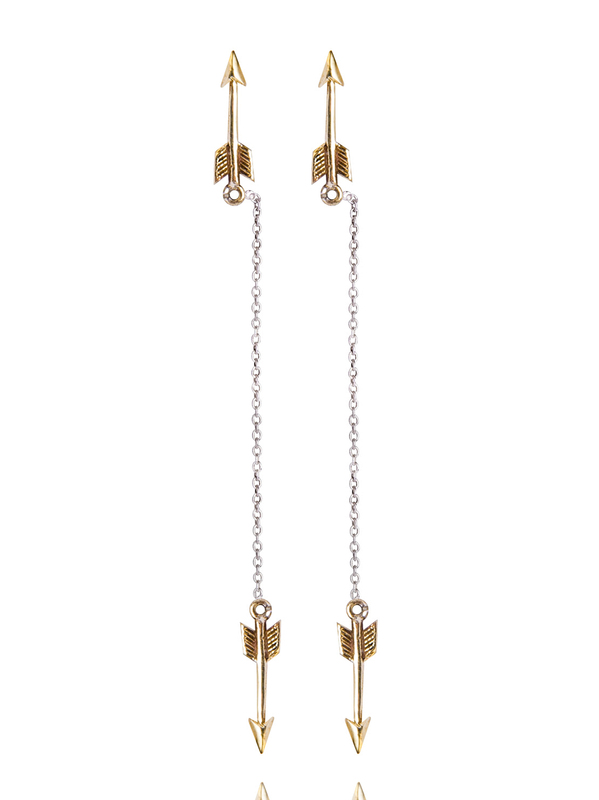 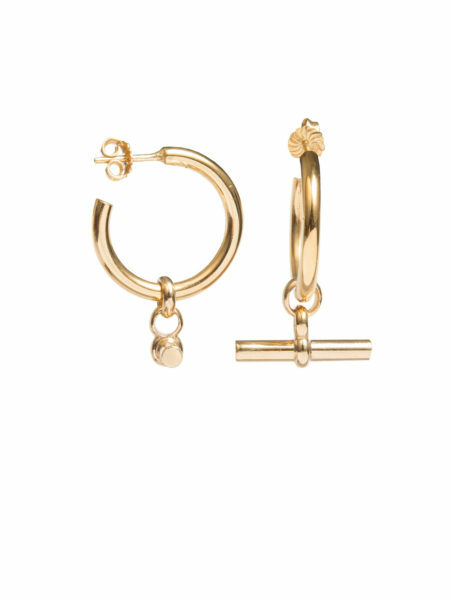 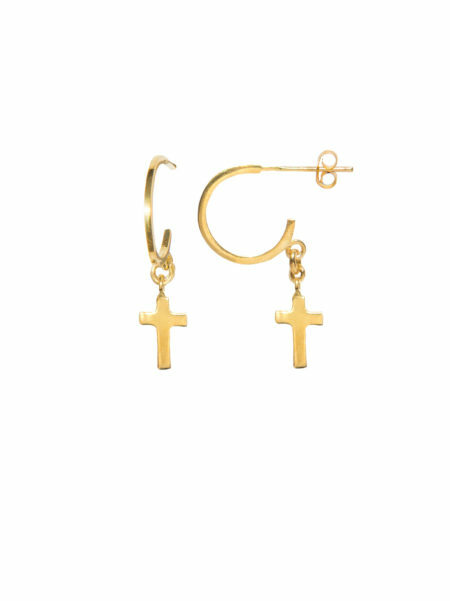 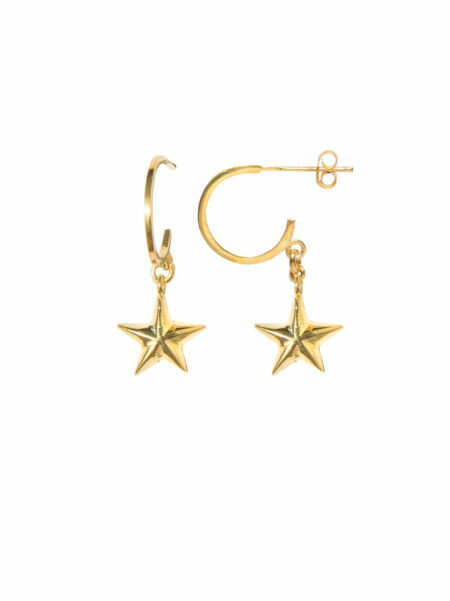 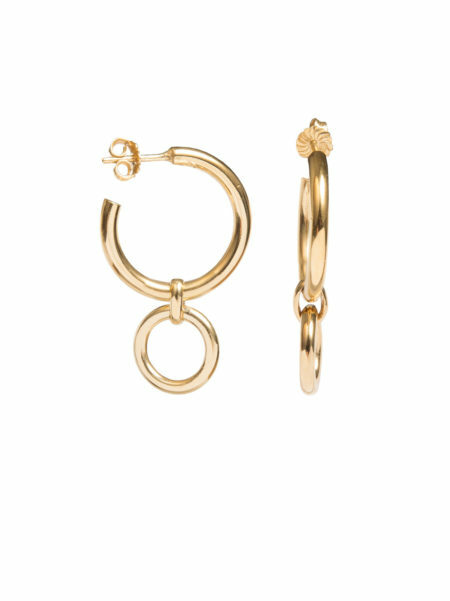 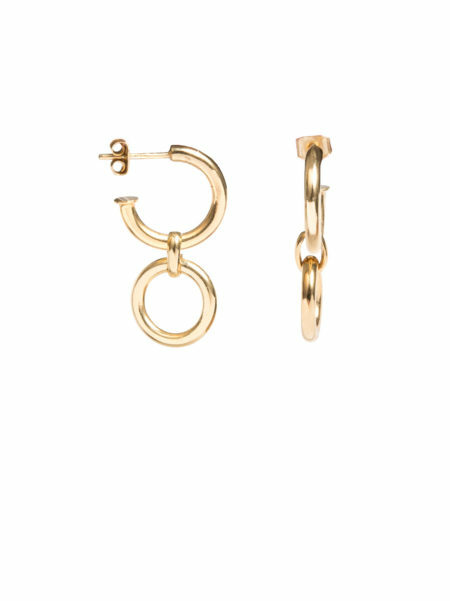 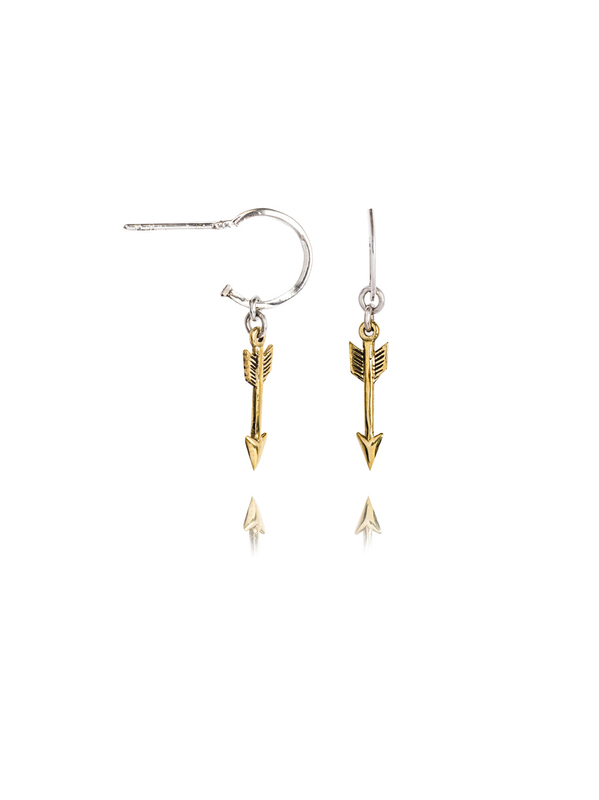 An eclectic mix of on-trend earrings – studs, charm–hoops and arrow drop chains – that will give your look an enviable edge. 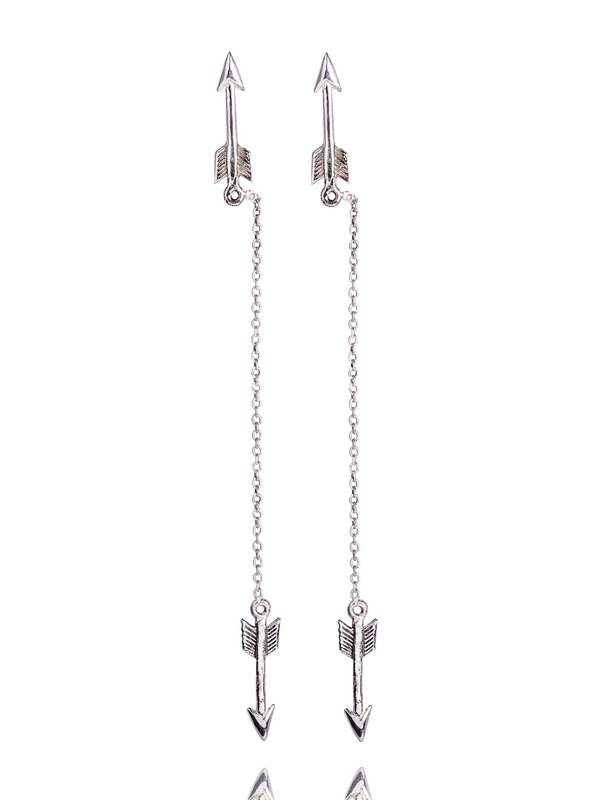 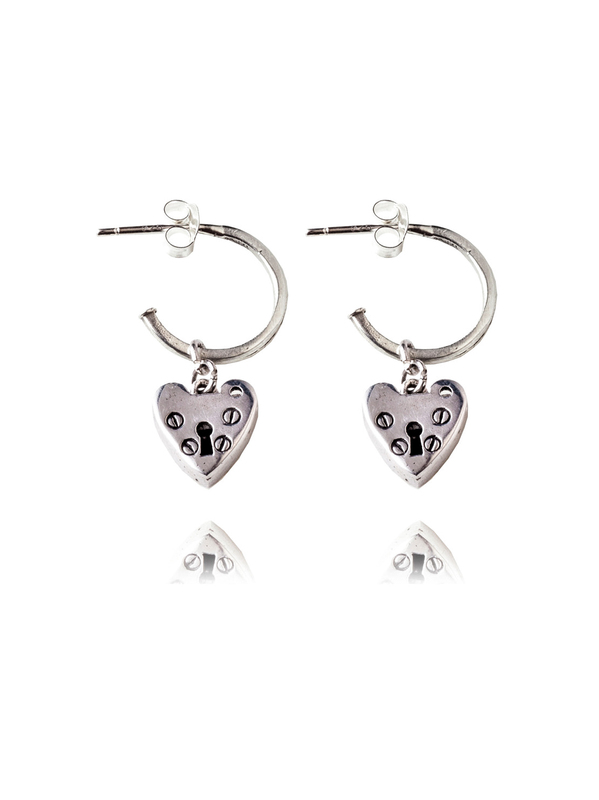 Sterling silver hoops and posts are decorated with a mix of charms, including hearts, arrows, skulls and more. 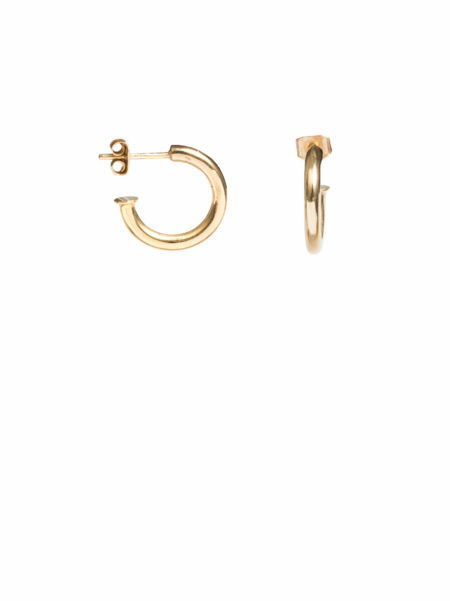 An affordable treat for you or a loved one – they may be small but they certainly pack some punch!